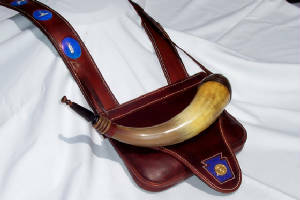 The Pennsylvania Masonic Presentation Bag is an excellent example of collaboration between customer and artisan. 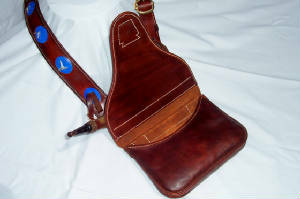 This bag was made for a fund raiser as a part of a three part set that included an Allen Martin rifle, an Art DeCamp screw tip horn and a Frank Willis bag. The customer conferred with Frank regarding pouch design, flap size and shape. 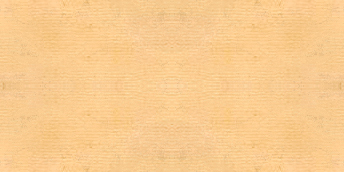 leather dyes and finishes and cut outs and motifs. The design includes cut out ovals on the hand crafted strap that contain stirling silver Masonic symbols. 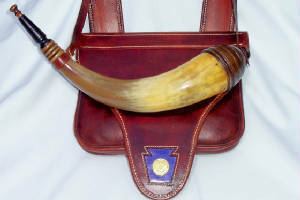 The keystone cutout on the beaver tail front flap is dyed purple and symbolizes the "Keystone" of Pennsylvania. This bag is truly "made to order."